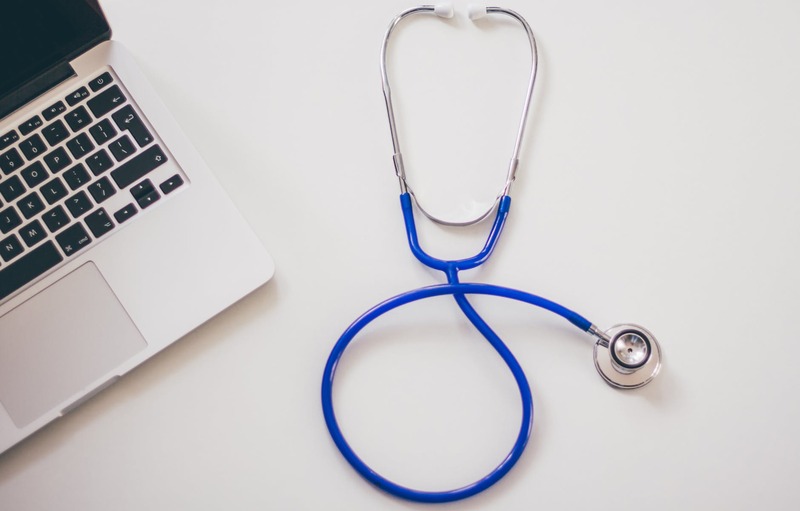 Just as doctors recommend an annual physical exam, marketers should regularly conduct a “check-up” for their paid search accounts. Paid search is not a set-it-and-forget-it program; these campaigns require continuous monitoring and manual intervention to ensure they are always running efficiently and achieving target performance. Review the keywords within your account to ensure they are generating viable search traffic and conversions. Pause search terms that have not generated impressions or clicks within the last quarter and determine how they can be improved upon. Review your search query reports to identify traffic from irrelevant search queries that will not translate to a conversion. Conversely, new search terms can help increase efficiencies within your campaigns when integrated into your targeted keywords. Review ad copy performance to ensure you are maximizing available real estate to promote your brand, product/service, and customer benefits. It is critical to ensure end-to-end relevancy from the ad copy to the destination page to drive optimal returns. Employ an evergreen test environment, continuously rotating new ads to replace the least effective. Always reflect on what you have learned and test new iterations against the latest controls to garner true learnings. Ad extensions are a great way to give your ads more prominence within the search landscape, speak more to the benefits of your offer, and push down competitive ads. Ad extensions make your ads more appealing, often at a lower cost per click than bidding for top position. There are many extensions available, with 11 through Google and eight through Bing. By implementing ad extensions, advertisers will often see an immediate improvement in consumer engagement. If you are currently active with display, you should review where your ads are being placed to ensure alignment with your brand and customers. You may be surprised to learn what sites your ads are appearing on and the performance gaps between. In addition to the elements outlined above, be sure to review your basic account settings such as location, ad scheduling, bid strategies, device targeting, and more. Once you have completed your paid search check-up, you should also check the technical framework of your account, including the integrity of tracking parameters, meta tags, database management, CRM, container tag management, and more. The digital media landscape is continuously evolving, and as such, it is critical to take a moment to get back to basics. It will be time well spent, enabling you to run an effective search account. Contact PlusMedia to schedule your annual paid search check-up.